A few months ago I got a call from a sweet lady wanting to talk to me about a photo session that would be a surprise for her son and his wife. The pictures would be of her teenage granddaughter. So we started with the planning, and met up one gorgeous Sunday afternoon in downtown Kings Mountain, NC. There is so much history in this little town, that surely you could just take photos without even a person in them and stay busy... but when I met Kathryn, I could tell she already knew the look she was after. She was a little bit shy at first, but I could see that right under that shy exterior was so much excitement I thought she would burst. 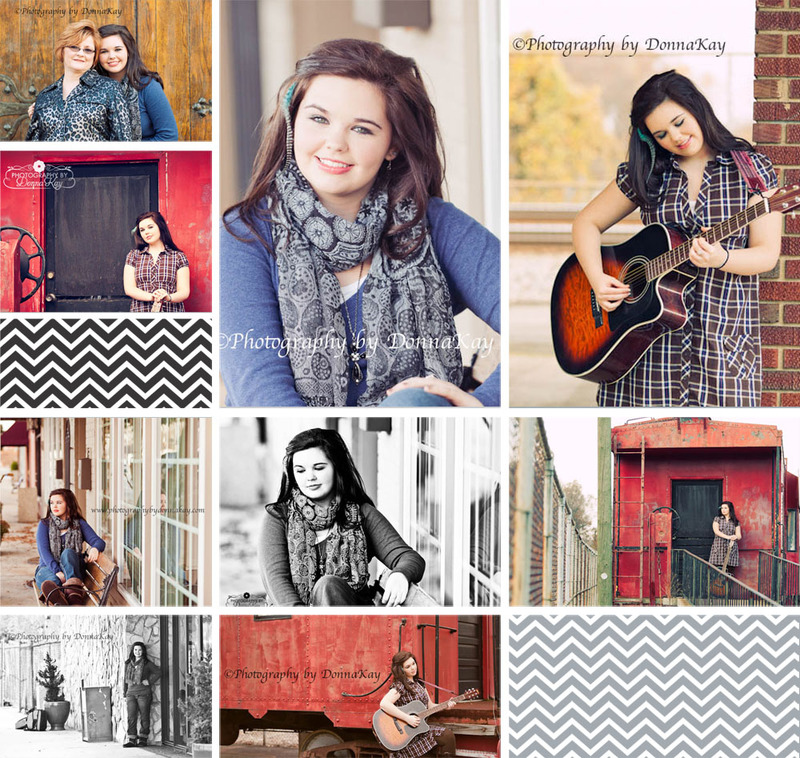 As we moved along with her session, I could see more and more of her personality come out. I would LOVE to have spent all day with Kathryn. Not only was she a sweetheart, but the camera loved her, and she's just simply gorgeous. Now I have been given permission to finally share some images from her session... the gift has been given to her parents, and my understanding is that they were both surprised and happy with the work. Merry Christmas, Kathryn... and to your Grandmother, you are a totally cool Grandma!! Hope to work with you all again very soon!